Find out how you can volunteer for the House of Spain in San Diego. 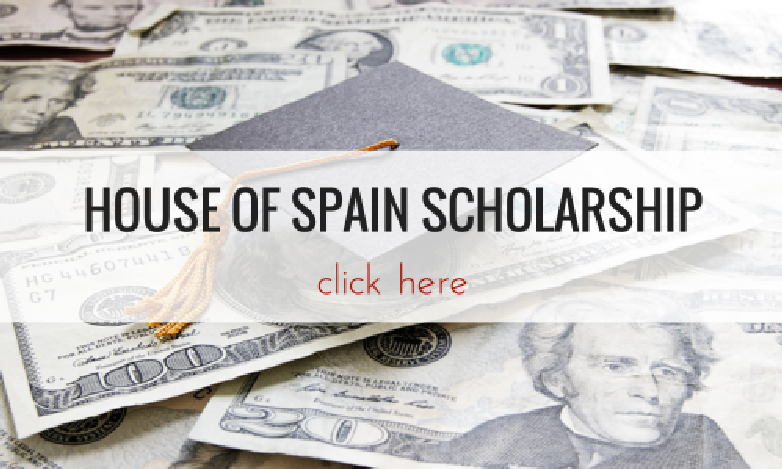 Volunteer with the House of Spain! The House of Spain needs help from volunteers to organize events, programs, and to help promote the House of Spain. We are also looking for help opening the "casita" on Sundays at noon. If you have any questions about volunteering, please send an email to the following address: Email Voluntarios. Otherwise, fill out the form below and we will contact you shortly.